For New Style Heritage Lav. and Sink Faucets. 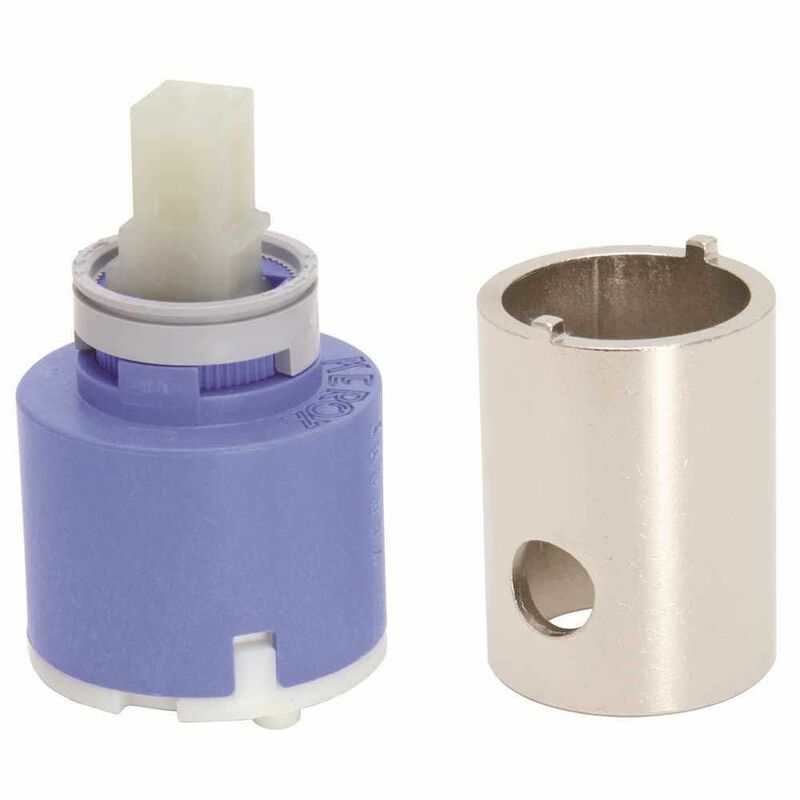 Now you can repair your Symmons brand faucet easily and economically with the JAG PLUMBING PRODUCTS replacement cartridge. This unit is made to repair the SAFETY MIX model faucets. The Home Depot and JAG PLUMBING PRODUCTS bring on-line Customers the best replacement and repair parts. Based in Ontario and experts in the field of non-OEM repair parts; JAG PLUMBING PRODUCTS offers customers a selection of economic solutions for their every-day home plumbing repairs. Kohler Genuine Part, Valve for single control faucets, Valve Kit.